Collaboration + Recommendations for Hair Stylists + Photographers Available Upon Request. 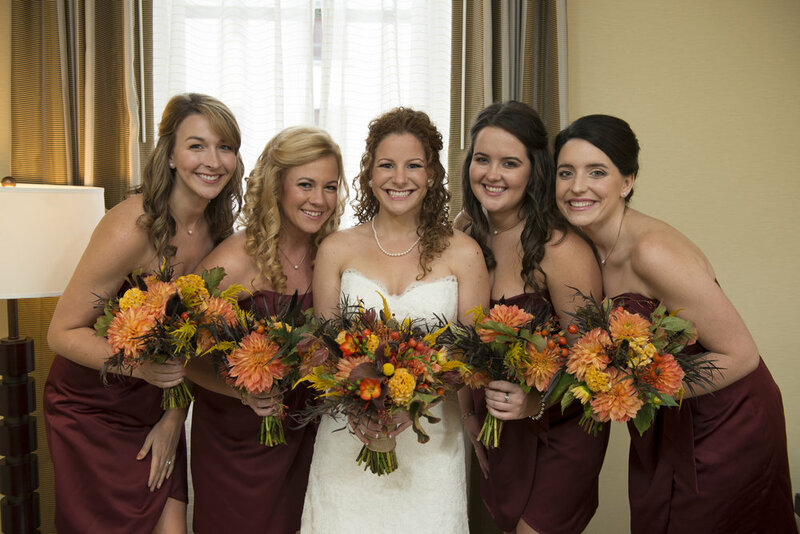 Theses exclusive packages are designed for you to properly prepare for your day! Makeup is an important piece of the day, but the skin is most important for the day and every moment after. Anisa can advice you on which is best for the ultimate results. 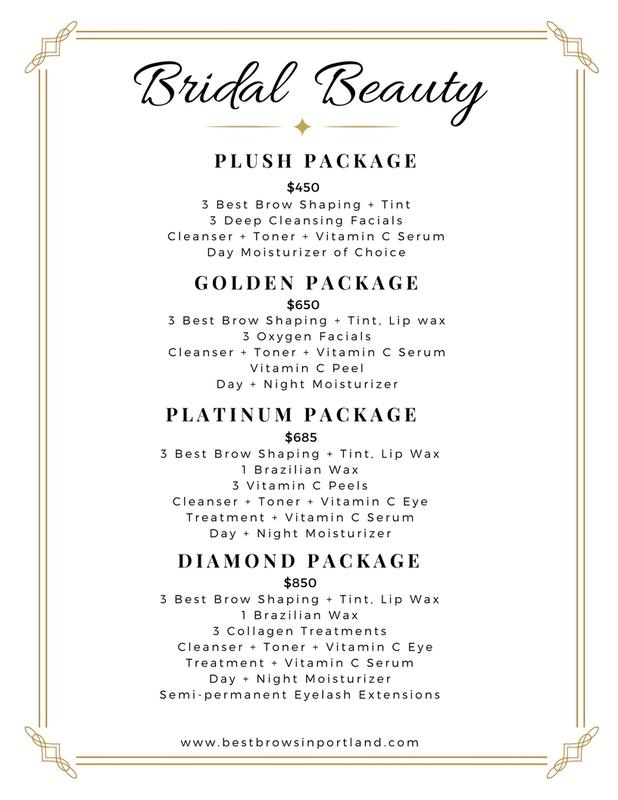 You can purchase your Bridal Beauty Package over the phone or in studio at your appointment. 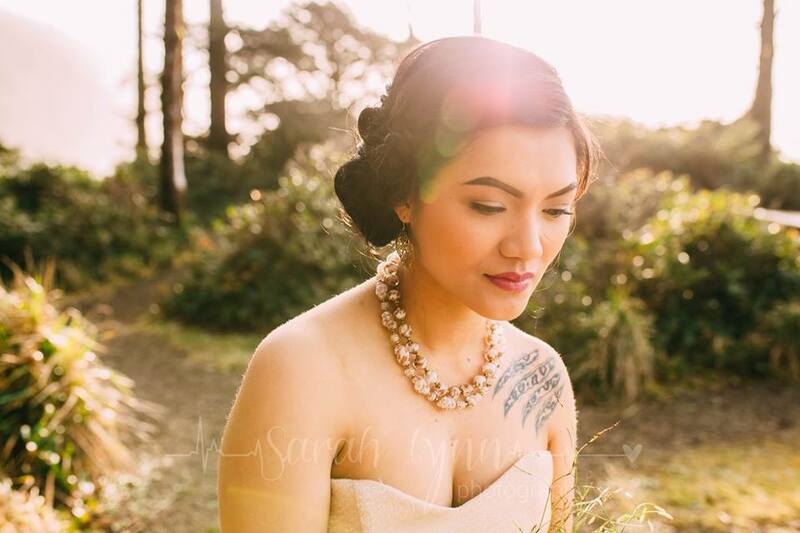 Contact Anisa with any questions you may have via phone call/text (503)839-9550 or email bestbrowsinportland@gmail.com - Looking forward to getting you ready for your special day!